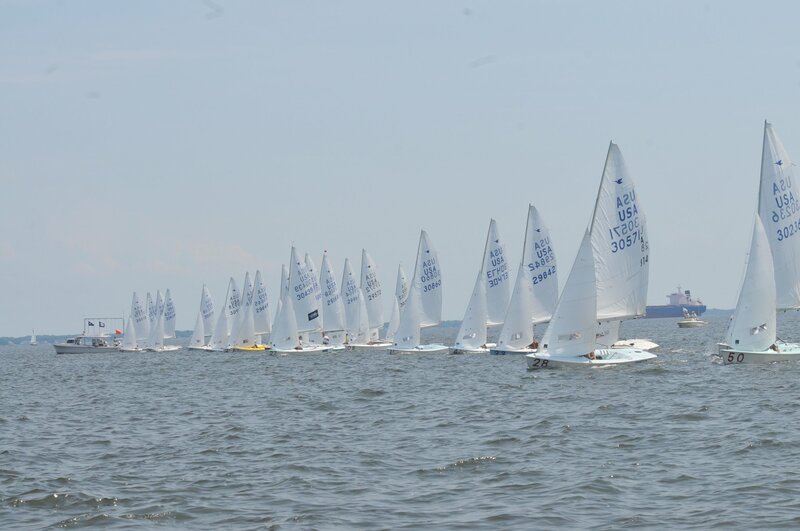 SSA Optimist Team Practices are designed for competitive Opti sailors who want more time on the water, training, and also to continue to HAVE FUN and enjoy the sport of sailing. These sessions are for both RWB and Green Fleet sailors. Practice times: 1pm to 5:30pm for both RWB and Green. Sailors are expected to be rigged and ready by 1pm - coaches will be available to help ensure the sailors rig and boat setup is appropriate from 12:30 until 1pm. Bring snacks. Sailors will be ready to be picked up by 5:30pm. All sailors need the appropriate sailing gear including a notebook, sunglasses, hat / visor and on the water food / drink. 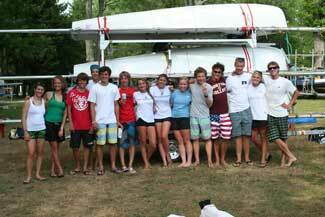 RWB and SSA will have a team of knowledgeable, experienced coaches. There will be appropriate sailor to coach ratios to ensure sailors are enjoying their sailing and improving in a safe environment. These aren't learn-to-sail training sessions. We expect that all sailors will be able to sail well upwind, downwind, tack, gybe, and have a decent sense of the rules of sailing and racing. We also expect that all sailors who register are eager to learn, listen, work hard, and be respectful to the coaches. While we do have charter boats, we normally expect that Opti Team members have their own boat and race sail. Charter Optis are available for $25 per day - please contact sailing@severnsailing.org to organize a boat usage agreement and pay online. While participating in Opti Fall, you are welcomed to leave your boat here at SSA.